Kelford cams has developed a catalogue range for Toyota 4A-GE 16 valve engines with standard shims, and also a high velocity range to cater for engines with a shimless or shim under bucket conversion. The 193 range for stock shim engines features maximum area design and the highest lift in the industry, while working perfectly with the stock diameter shim. The 193HV range feature a high velocity design and must be used with a shimless cam bucket, or a shim-under-bucket conversion. We can also manufacture cams to your specifications, or design a profile to suit your specific application. 266/262 Degrees advertised duration. 8.59mm/8.20mm lift. 284/278 Degrees advertised duration. 9.20mm/8.50mm lift. 298/288 Degrees advertised duration. 9.52mm/9.15mm lift. 314/308 Degrees advertised duration. 10.00mm/9.35mm lift. 262/266 Degrees advertised duration. 8.25mm/8.25mm lift. 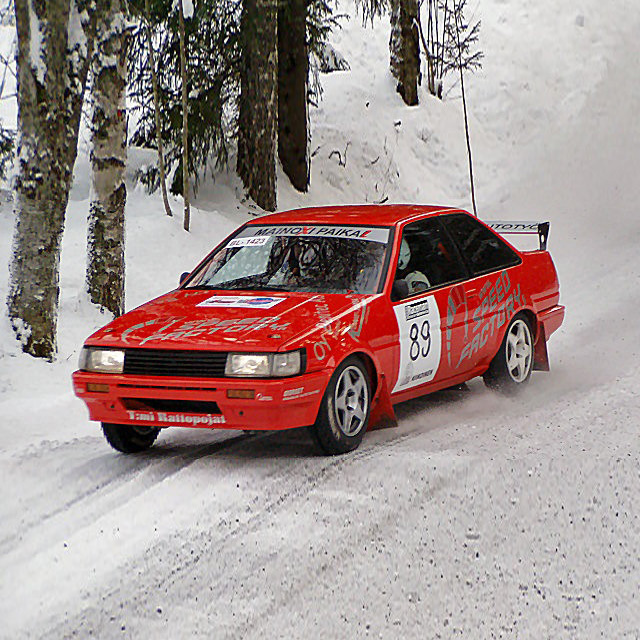 Custom camshafts for Toyota 4A-GE 16V stock shim engines. 290/282 Degrees advertised duration. 10.30mm/10.10mm lift. 300/294 Degrees advertised duration. 10.50mm/10.25mm lift. 318/304 Degrees advertised duration. 11.00mm/10.10mm lift. 272/280 Degrees advertised duration. 10.00mm/10.00mm lift. 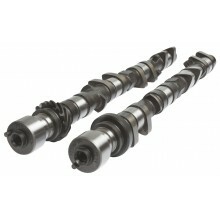 Custom camshafts for Toyota 4A-GE 16V engines with a shimless or shim under bucket conversion.